Who do te think Ichigo's preferito person from the Legend of Zelda series and ssb ? what nickname would te give ichigo kurosaki? 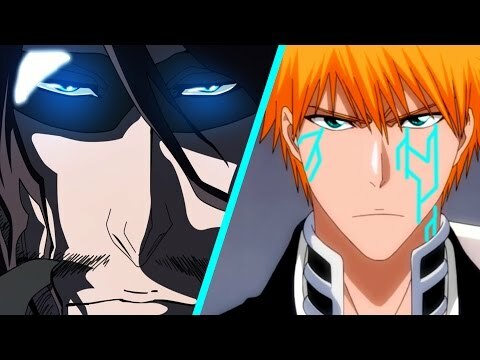 if ichigo were to pick a job outta this picks which shall it be? Who do te like out of these four? I made an articolo called "Stuff te probably didn't know about Bleach" Check it out! Here's the link, if you're a fan of this cool guy! At what age does ichigo first meet orihime?